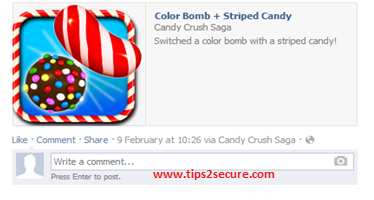 Its really be annoying when we start getting notifications from candy crush games from our #Facebook friends all the time. No doubt we all love this game but we also don't want to know the every single level of our friends beat or activities or invitations. Actually this thing of notification is done by the developers of this game just for the purpose of making this game most popular. Here in this i am going to tell you that how you can stop these notifications. For this following below given steps, i also mention screen shots of every step for your ease. 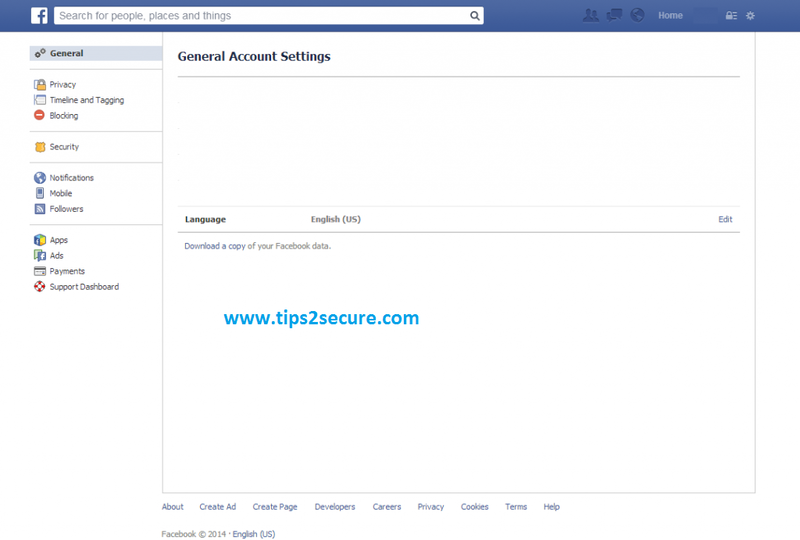 Open facebook and go to settings as shown in picture. 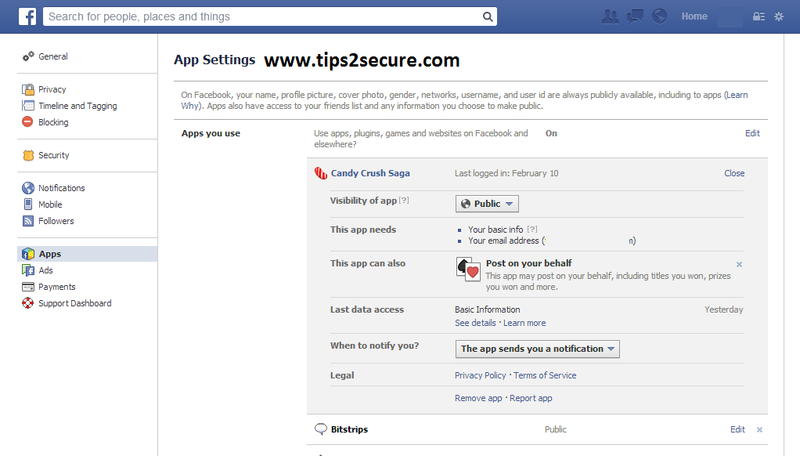 Select 'Apps' on the left bar side, here you will find your all applications which you have signed up or signed in by using your facebook profile. Find and click on candy crush saga game. 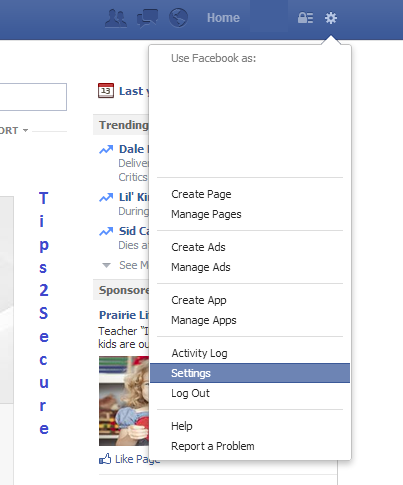 Click on it and you will find lots of information, but you have to find this option 'When to notify you', it shows you a drop down menu. 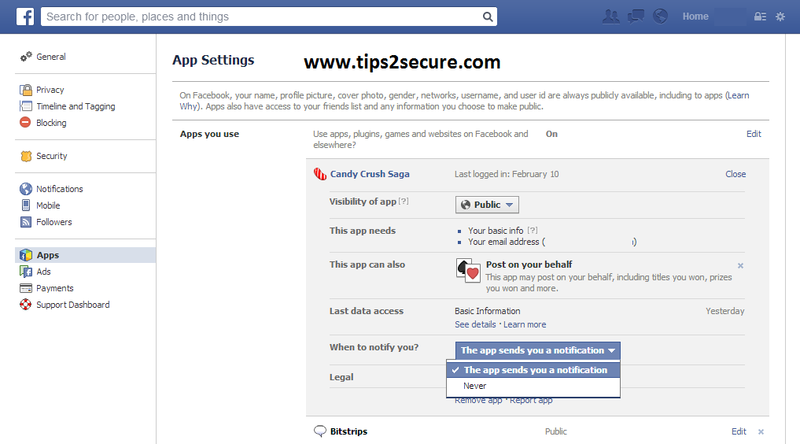 Select the option 'Never', now it will never send any notification on your facebook wall. When you see a notification like given below in picture. 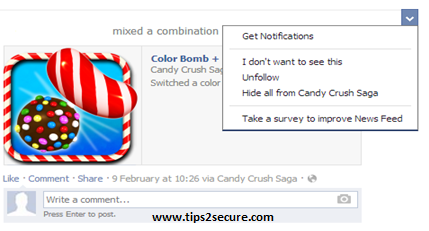 Then click on arrow given on top, then select 'Hide All from Candy Crush Saga'. It will remove all the notifications. 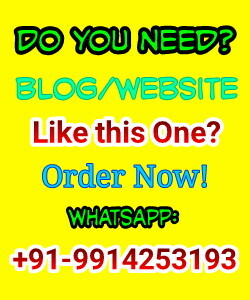 If you face any problem or difficulty then let me know through comment box. I will fix that ASAP. Are you fed up and disappointed at being trapped on some Sweets Grind stages and then have to invest cash to buy extra lifestyles, enhancers and level accessibility in order to progress? Here is some simple information on how to play this obsessive activity. How to move the stage 751?